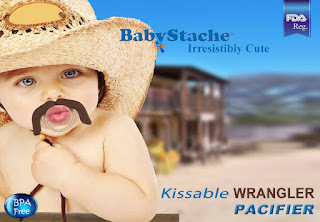 BabyStache: The Kissable Professional is the pacifier for the new man in your life - a young professional. This is a fun and adorable update to a plain pacifier. But the BabyStache is more than a laugh; it's crafted with an artistic design and is 100% BPA free. BabyStache is made with medical grade silicone, is latex free and only manufactured in FDA registered facilities. BabyStache is an FDA listed medical device, proven safe and with its' natural orthodontic shape it is scientifically designed to support the shape of babies' developing palates and jaws. The BabyStache can be used by infants and toddlers of any age. 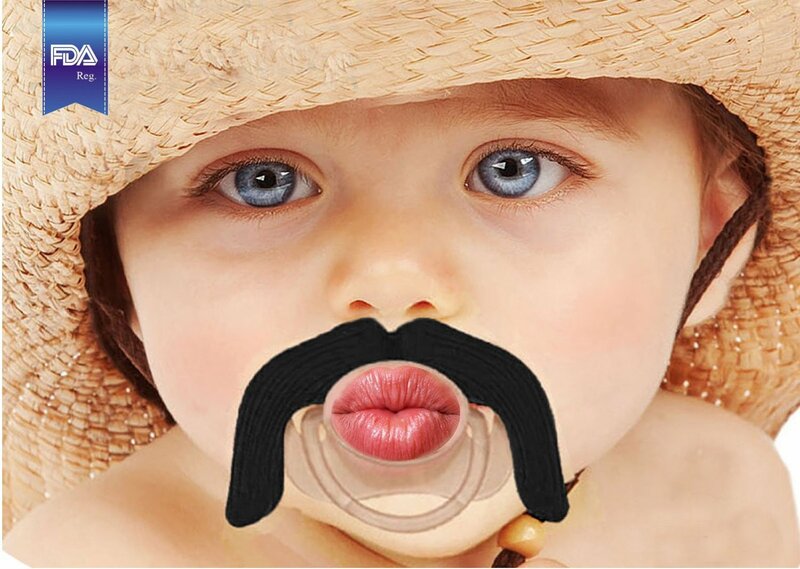 The mustache is made from soft, flexible teether material and not detachable from the pacifier. The BabyStache Pacifier will bring the mustache back in style! Made from medical grade silicone and nontoxic plastic, this funny pacifier keeps infants quiet, provides laughter for the lucky parents, and comes with a handy storage shell. Babies will gain an innate appreciation for their facial hair trends. 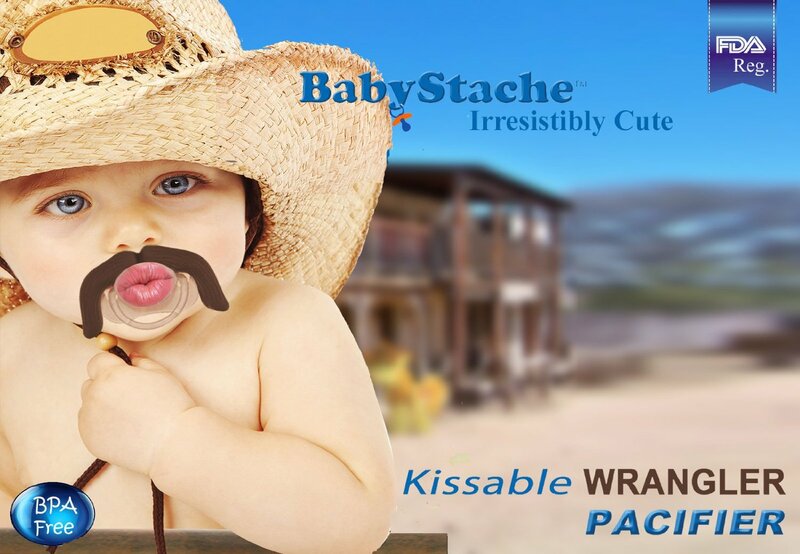 The BabyStache Kissable Pacifiers, are irresistibly cute and a must have! 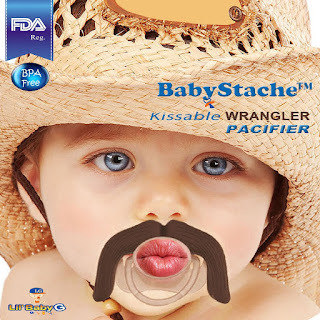 I was happy to get to try this Babystache Kissable Mustache Pacifier. First of all, it is adorable! 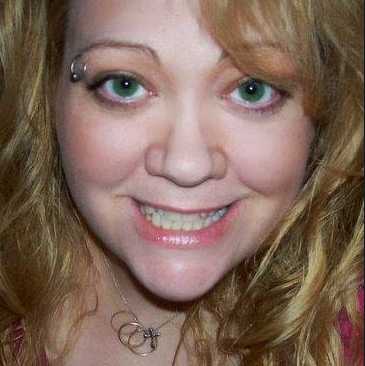 You cannot help but giggle when you see it. I like that it is not a prop or toy. It really is a good quality, BPA free silicon orthodontic shaped safe pacifier. I think this would make a cute gift for babies and toddlers. I would think it may be a little big and heavy for newborns but they could grow into it and enjoy their stach pacifier a little later. I like that it is a good quality pacifier that will give everyone a smile when they see it. It would make a great baby shower gift for any new mother.